The Big Horn River-Slick Creek and Lower Nowater Watershed 319 Grant Implementation Programs were created to help fund projects that are believed to reduce bacteria contributions to the Big Horn River, including Sage Creek, Slick Creek, and the lower part of Nowater Creek. This is a two year program opportunity, which will expire December of 2019. This program is only available to Washakie County residents whose land is within the Big Horn River-Slick Creek Watershed, or the Lower Nowater Watershed. Task: Implement Cropland Best Management Practices which could include: Irrigation Water Management, Appropriate Tillage Practices, Nutrient Management, and Waste Management. Task Description: Work with producers and partners to improve irrigation and delivery systems by applying effective tillage practices, implementing Conservation Crop Rotation practices, planting cover crops, establishing/improving Riparian Buffers, implementing relocation of animal waste and/or proper manure application practices, managing stubble height, and developing off-site watering facilities. The amount of cost share available for each project is a maximum of 60% of total project costs. 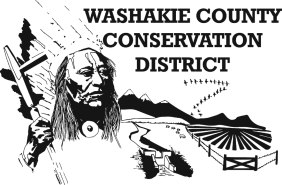 The Washakie County Conservation District (WCCD) Board of Supervisors, based upon review and recommendations from the local Washakie Watersheds Steering Committee, will determine the amount of cost share for each project on a case-by-case basis. The applicant is required to invest at least 40% match (cash or in-kind) for each project. WCCD reserves the right to adjust the cost-share final payment based upon the actual amount of the project. Cost reimbursement will be based upon actual costs, unless costs exceed 10% over the estimated cost. if the actual cost exceeds 10% over the estimated cost, the applicant will be responsible for the difference. Applications are due by the first week of every month and arrangements made ahead of time to schedule an on-site visit of the proposed project. (consideration for approval will not be made unless an on-site visit has been completed before the 2nd Tuesday of each month). 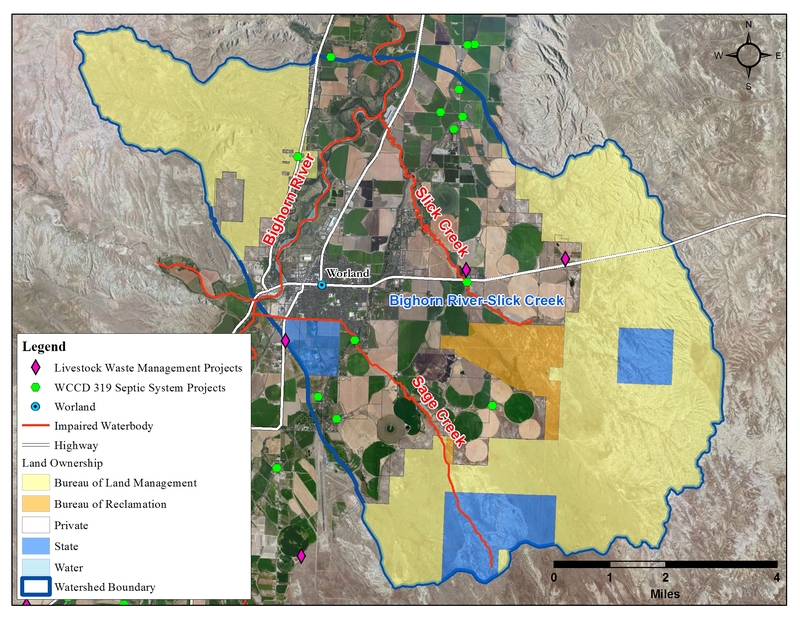 Applicants will be required to present their project to the Washakie Watersheds Steering Committee during a regularly scheduled meeting, held the 2nd Tuesday of each month, when the preliminary review and ranking will also be accomplished. Final project approval, based upon input from the steering committee, will be made by the WCCD Board of Supervisors during a board meeting, held the 3rd Monday of each month. All projects must be pre-approved before being initiated and must be evaluated and/or certified upon completion, before reimbursement is made to applicant.